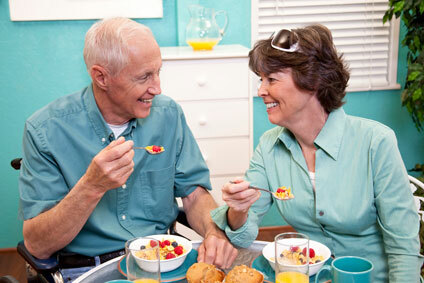 Living life well at Wesley Woods at New Albany means fewer worries and fewer chores. With more time in your day, you can find what inspires you with choices and opportunities to match. Want to create something from scratch? Write the great American novel? Get healthier? 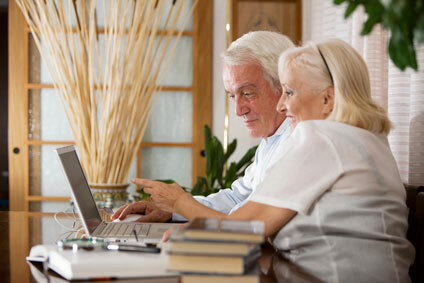 Here, you have the senior lifestyle tools and resources you need to achieve your aspirations and goals. Our community’s convenient location to shopping, Easton, John Glen International Airport, cultural arts, museums, entertainment and universities in Columbus, keeps you close to even more creativity, more learning and more resources. There’s no stopping you now. Throughout our community, residents enjoy an array of amenities and activities. From lifelong learning classes to painting in the art studio to a laugh-out-loud comedy in the movie theater, there’s something for everyone. Like something else? Let us know. We’re always adding new programs. 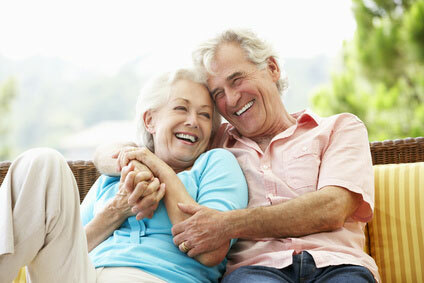 Our comprehensive senior lifestyle includes services that help streamline your day and make it all that more pleasant. In addition to housekeeping and maintenance, yard care and snow removal, we offer restaurant-style dining so you can enjoy more conversations while leaving the dishes to us. With onsite conveniences such as a market place, salon and spa, and physician’s clinic, you can check off your to-do list right here. If you need help catering a family event, we can help with that too.